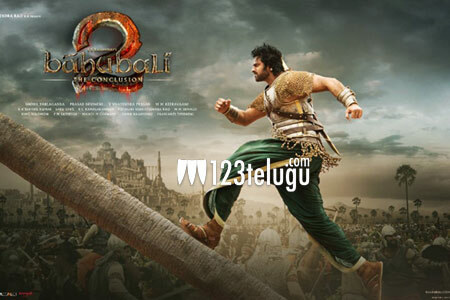 The grand worldwide success of Baahubali The Beginning, the first part of the Baahubali franchise, is naturally helping the second part, The Conclusion, to get a wide international release apart from the US, UK and other English speaking countries. According to the latest reports, Baahubali The Conclusion will soon be dubbed in Japanese and release in the Land of the Rising Sun later this summer. After the Japanese release, the makers will release a Chinese dubbed version in Mainland China and other surrounding Asian countries.